Pink and blue with a dash of floral. 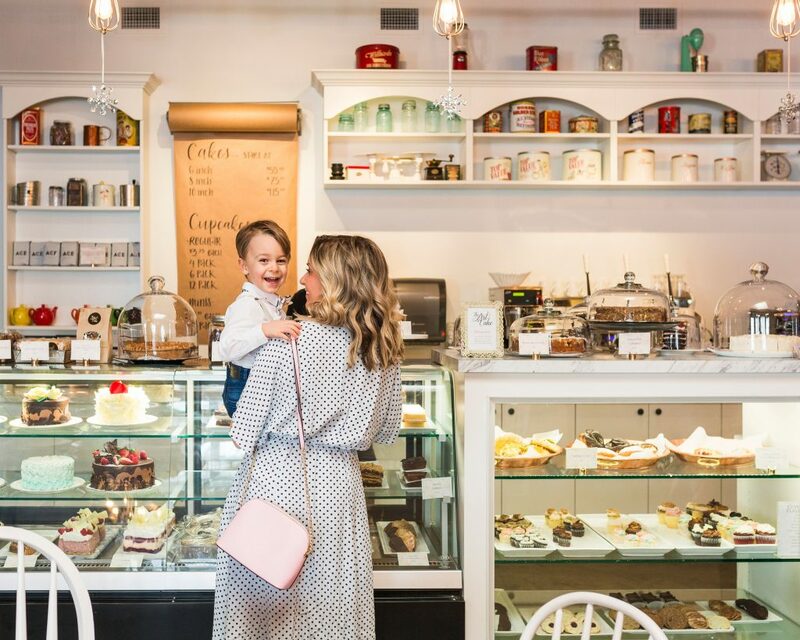 Shop our Mom + Me Easter Outfits, find out which delicious treat we whipped up, and see the hilarious Easter book we just fell in love with! The Easter Season Next to Mini Eggs and watching Wyatt hunt for chocolate on Easter . . .
One little boy, one massive puddle, and the perfect gear to jump right in! 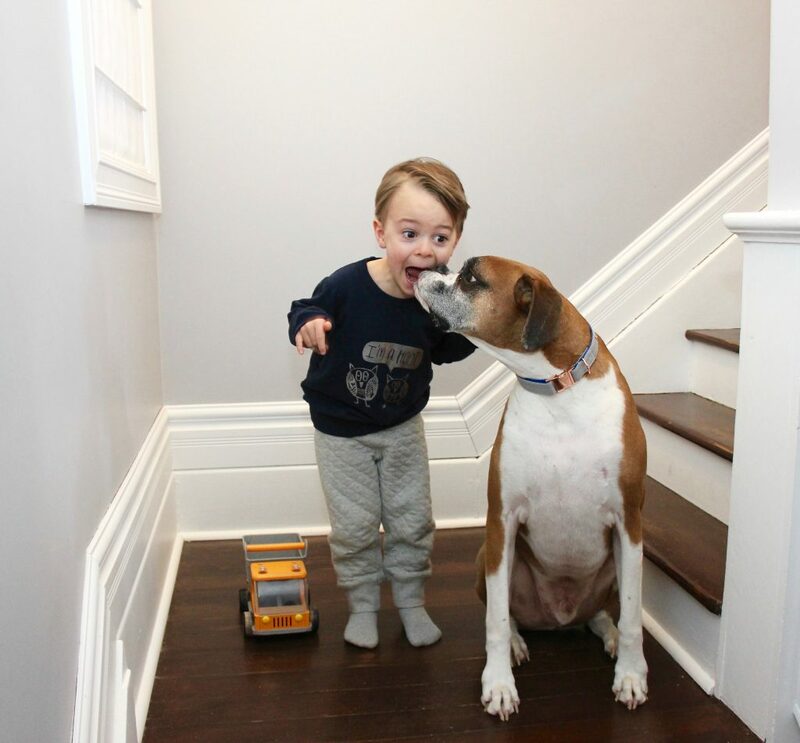 You'll also find a discount code to shop a great Canadian kid's clothing company! 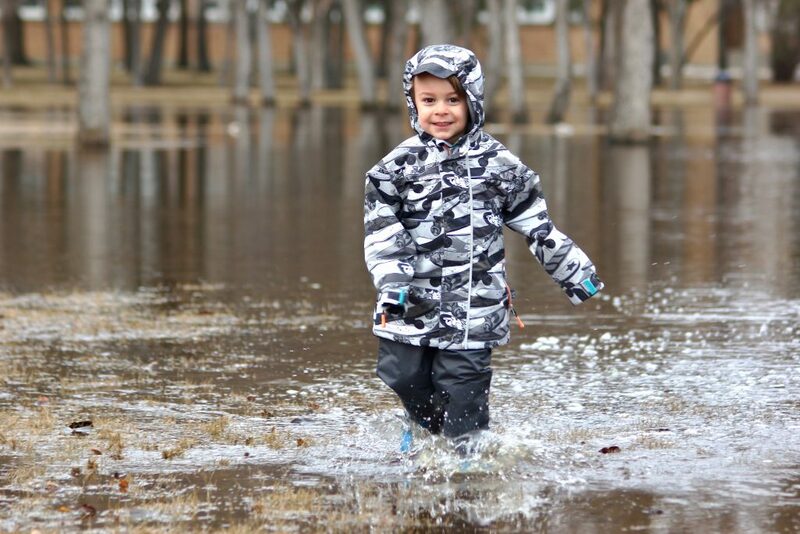 Mission: Find the biggest puddle in Edmonton. Accomplished! For the last few weeks, Wyatt has been asking "When . . . This adorable I'm a Hoot sweatshirt is so soft, made with sustainable material, and comes in three different colours. The discount code to pre-order is further down in the post! As soon as I saw this I'm a Hoot sweatshirt, I knew it was perfect for our silly guy! It comes . . .